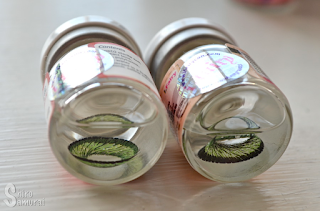 Remember how I earlier this year reviewed the Hanabi Blue and fell in love with them? Yes – ever since then I've been wanting to have the green pair really bad! The cravings got even bigger after my awesome friend FankiKitsune bought and reviewed the Hanabi Green on his cosplay blog. *_* I had to try them myself too! Yep, so this review is totally about the I.Fairy Hanabi Green lenses, occasionally also known as Vassen Hanabi Green! Let's go! different production batches. The expiry dates are years apart too, lol. 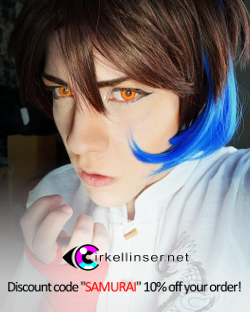 The first time I wore these lenses they were super comfortable, just like the blue ones. I popped them in and for maybe one minute my eyes were a bit watery but after that the following 8+ hours I had no issues; these lenses didn't sting, blur my vision or anything – they were really comfortable all around. I wore them for a full day at an art/comic exhibition and had no issues with dryness, like I've had with a lot of my other lenses lately. The comfort really is top-notch, at least for me. These lenses look pretty damn big, but they don't eat up my eyes to the point that it looks downright freaky. I still think that these could be wearable for more "daily looks", if that makes sense haha. Indoors in the living room, standing close to the window. All close-up photos below are taken outdoors while I'm standing on a balcony on the third floor, with a setting sun. Mostly turned away from the sun. Half-way turned away from the sun. 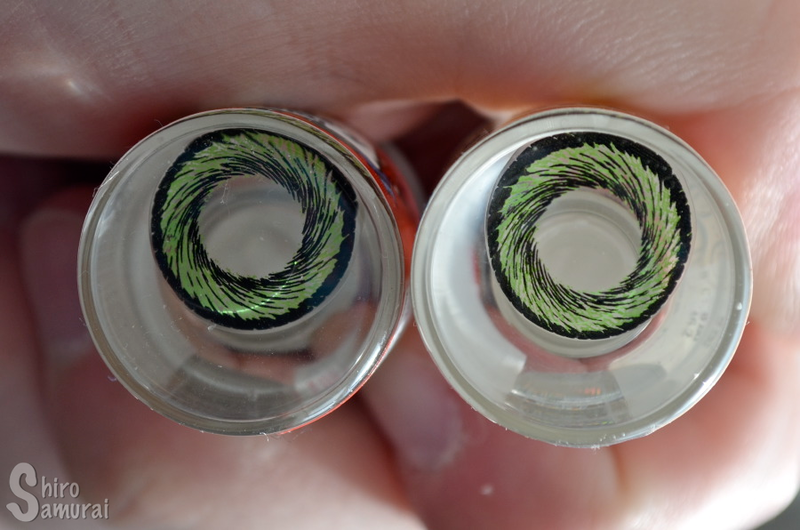 The design has this kind of swirl towards the pupil hole and the lenses sport a rather thick black limbal ring, which gives an illusion of bigger eyes and also looks anime. 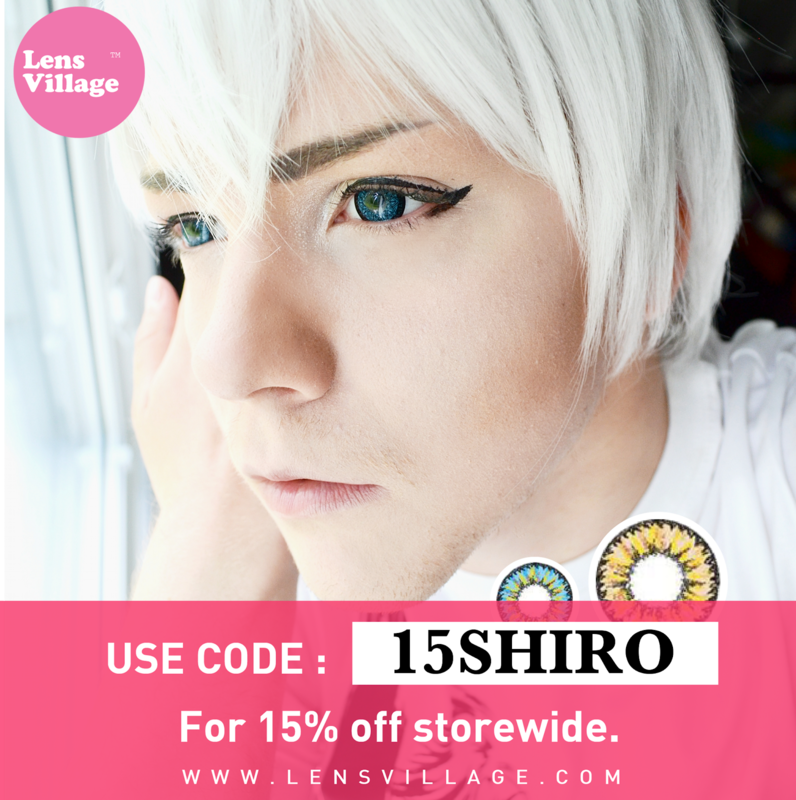 These lenses have a kinda big pupil hole, which means that your real eye color will show in the middle – personally I have no problems with this but I know that some people dislike the look it gives, especially if you have light eyes. I think it's good that the pupil hole isn't super narrow because it makes it so that you don't see colored corners when you move your gaze fast or that you get, err, a kind of "tunnel vision" sight. 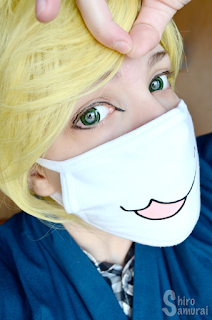 I prefer having my sight as unobstructed as possible so yeah, I say yay for roomy pupil holes on circle lenses – even if it means that my real eye color is visible in the center. I do think though that some lenses with really big pupil holes usually look better on those with naturally dark brown eyes because, err, then it just looks like the brown iris blends with the black pupil and looks much more natural (aka you can't tell where one ends and the other begins) because there isn't a visible "color clash" as there is on light-eyed people, where the lens meets the iris. I'm sorry if my explanation is clumsy, I don't know how to explain it cleverly. 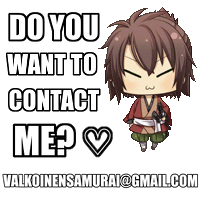 OTL I hope it's understandable lol. 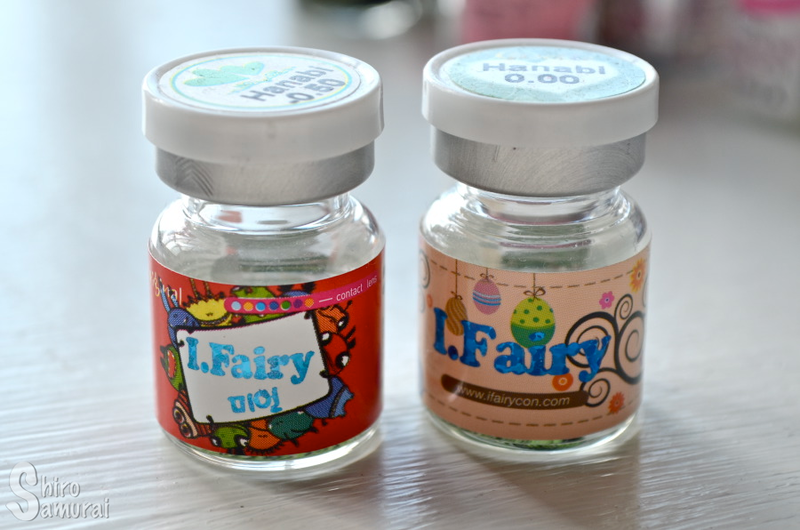 Comparison photo of Hanabi Blue (left) and Hanabi Green (right). In short I'd just like to mention, once more, that these are a good choice for cosplayers looking to do some green-eyed characters! 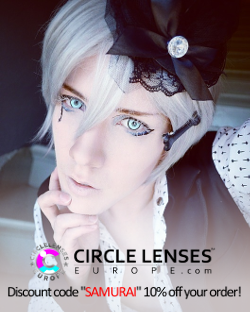 These lenses give the "anime eye" look, at least according to me – big eyes, defined black rim and with a color that pops! All my yes! A very lovely medium-light green shade. It's vivid and definitely shows up as a true green, which is awesome. 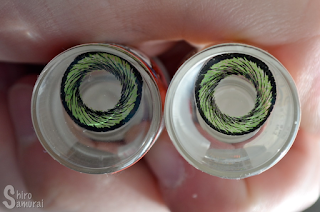 Cool swirl design combined with a thick black limbal ring – yessssh! Seems to be really covering, without looking overly fake/costume-y. These are big... but they don't feel huuuuge. Really comfortable. I could wear them for 8+ hours with no discomfort. The print and color brightness is anything but natural. These are best for sizzlin' fabulousness! They look great, in green they're really beautiful! Wow! The hanabi green lens looks awesome as the grey one!